Margaret Stock for U.S. Senate - Are You In? Washington politicians are failing us. They show more concern for partisanship and special interests than for Alaska or the nation as a whole. As an independent candidate for U.S. Senate, Margaret Stock is guided by the interests of Alaska and the founding principles of our nation — not partisan politics. 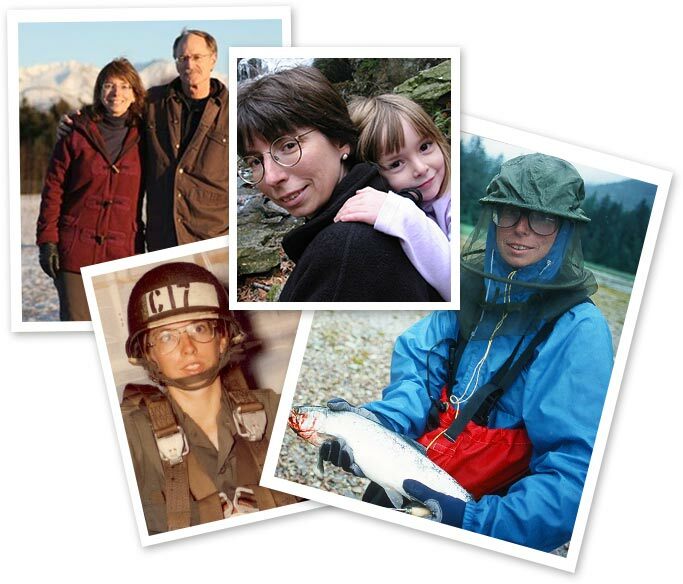 A retired lieutenant colonel, Margaret Stock is standing for Alaskans on the issues. She has served her country in the U.S. Army Military Police Corps for 28 years. She is a graduate of the Harvard Law School, the Kennedy School of Government, and the Army War College. The oath she took to protect the Constitution and the nation is the oath she lives by today. Margaret isn't a politician, and she doesn't represent a party. She is a retired soldier and a 2013 MacArthur Fellowship winner. She lives in Anchorage with her husband Neil; her daughter Catherine is away at college. In her spare time, she loves to hike and ski in Alaska's mountains and relax at her wilderness cabin. “Angoon now has no regularly scheduled barges to bring in supplies; neither do a half-dozen other villages that Alaska’s ferries serve, according to the Department of Transportation. Watch the trailer and then watch the full show tonight, it’s not every week that I get to appear on “Full Frontal with Samantha Bee.” Or throw cheese at a TV host.